Do You Have Contact Info For Our Missing Classmates? While we have located more than two thirds of our alums, there are still a sizable number of classmates who are missing. To that end, if you would please review the list of our classmates below who still remain among the missing and please, please, please let us know if you have contact information for any of them, we would sincerely appreciate it. It will take about 1 minute to do and will be enormously helpful. 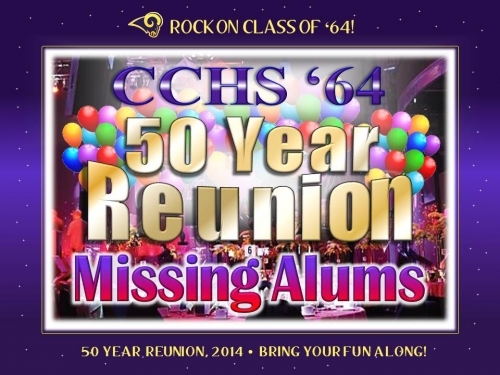 Contact information for all classmates will be confidential, will never appear anywhere on this site, and will only be used to provide updates about the reunion and/or the website to fellow alums. 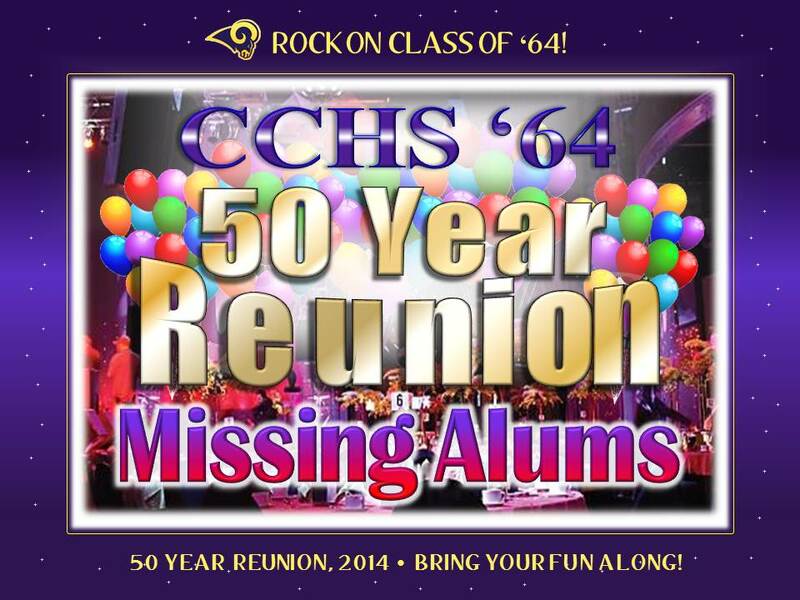 If you feel you need to check with someone first before you let us know, that's absolutely fine, but we want to ensure that we have accounted for every single CCHS '64 alum to let them know about the reunion if they are so interested. Importantly, if you have info for someone and they do not want to be contacted, no problem, but please let us know that as well so we don't spend hundreds of volunteer manhours looking for folks who do not want to attend. We will simply classify those people as "Found Not Interested" and they will not be contacted. Send any and all contact info to admin2@clarkstownhs64.com. Thanks for your help in making this reunion the best it can be!